How Do I Get My Passion for IIT JEE Back in Last Few Months? How Do I Get My Passion for IIT JEE Back in Last Few Months? How Do I Get My Passion for IIT JEE Back in Last Few Months? Question Asked : How do I get my zeal for JEE back? I have been preparing for JEE for about 2 years. I have my mains exam coming up in a month. I have worked really hard and sacrificed a lot for this exam and I know that I have the knowledge to crack it with a good rank but I don’t know just for some reason I’m feeling like I am out of fuel. Help me. Ohh yes! That’s a very crucial thing at this point of time. How do you maintain the vigour and zeal for JEE till the end? This journey of two years can be compared well with a long marathon, say 10 kilometers. If you have watched one, the greatest athletes spare their energy for the last lap. And, we see a major turnaround in the final lap always. The one who conserves his energy and accelerates at the correct time ultimately triumphs. And, as you might have predicted by now, the last lap has started! First of all, you should know that you aren’t the only one feeling exhausted. It happens with most of the JEE candidates. Your aim should be very clear, what all is to be done in this last month. I would recommend to revise the basics and the weak links now. Any amount of solving is not sufficient anyway. 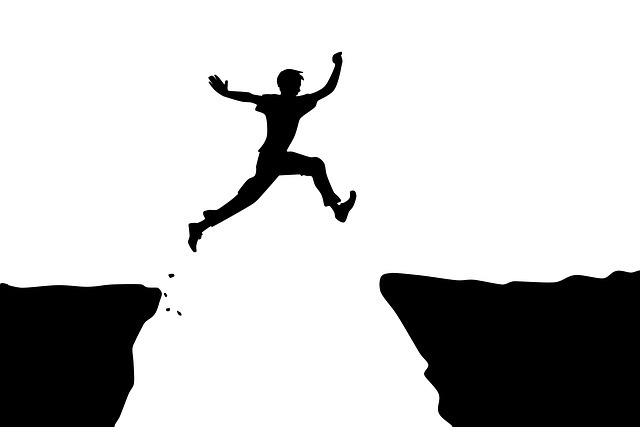 So, accelerate and boost on your concepts, and take a huge leap towards success! Shreyas is an undergraduate student at the Mechanical Engineering department of IIT Bombay. He has deep interest in reading novels, is a great follower of sports and a good chess player and loves learning about new innovations in technology.